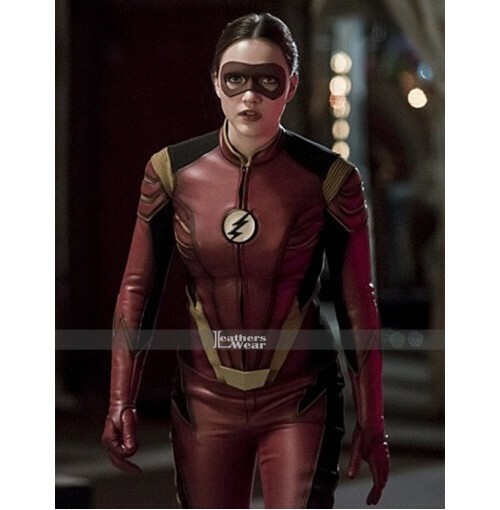 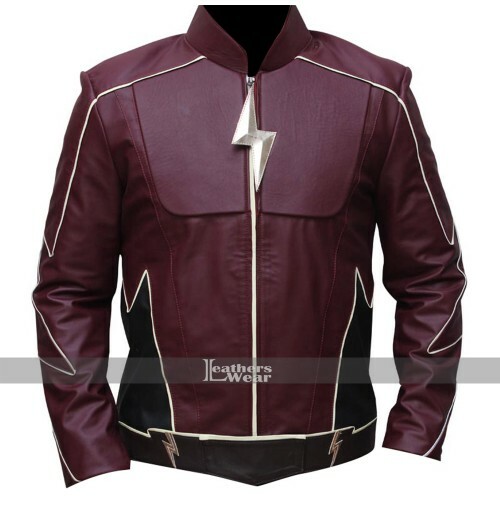 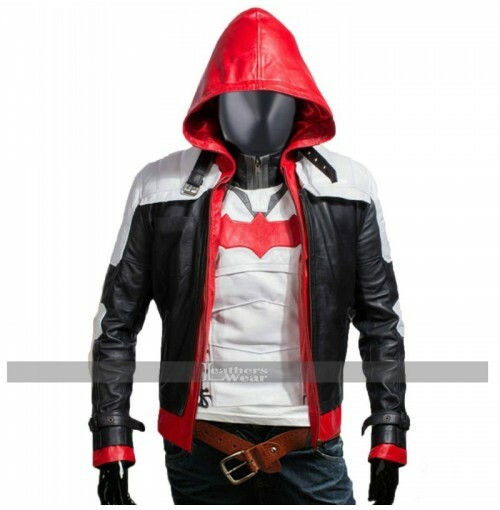 An ultimate inspiration has been offered here for all the fans of Superhero Reverse Flash Leather Jacket Costume. 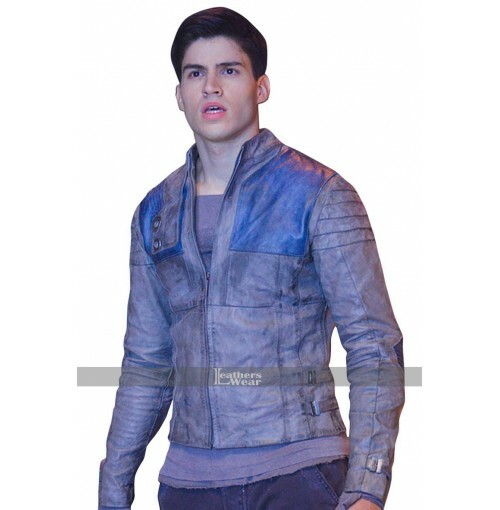 The outclass attire is manufactured with the top quality genuine or faux leather with an internal viscose lining. 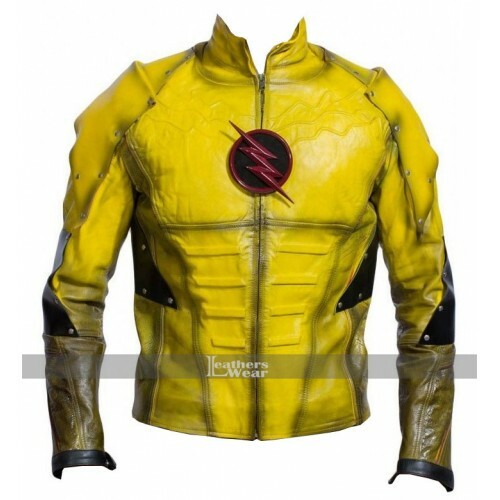 This jacket is inspired by reverse flash. 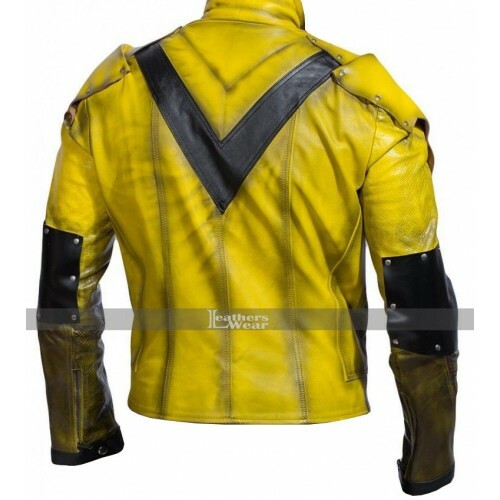 This jacket is made of real leather in yellow color while its inner material is soft to give you comfort and keep you in style at the same time. 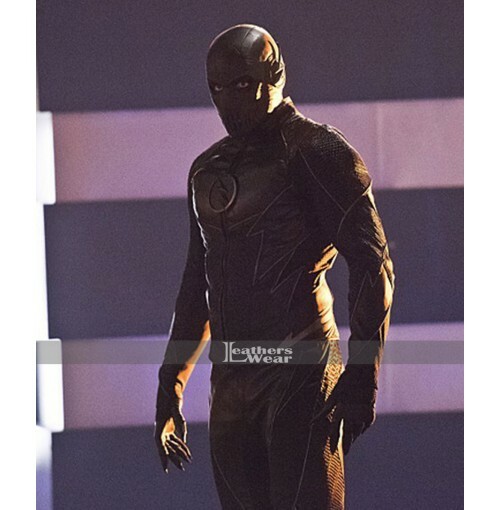 It has logo of flash in the centre that looks impressive. 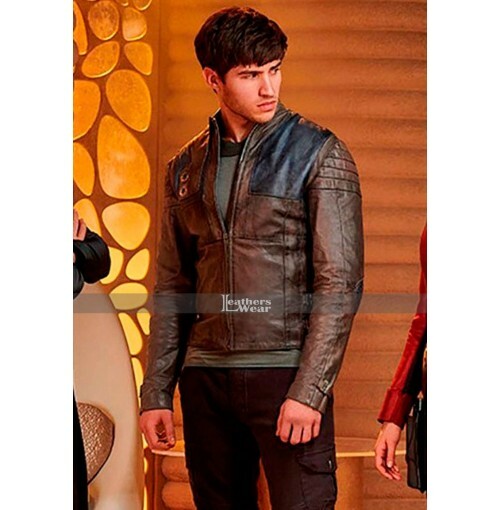 The jacket comes up in incredible features of standup round collar, front zip closure, two waistline pockets and full sleeves with zipper cuffs. 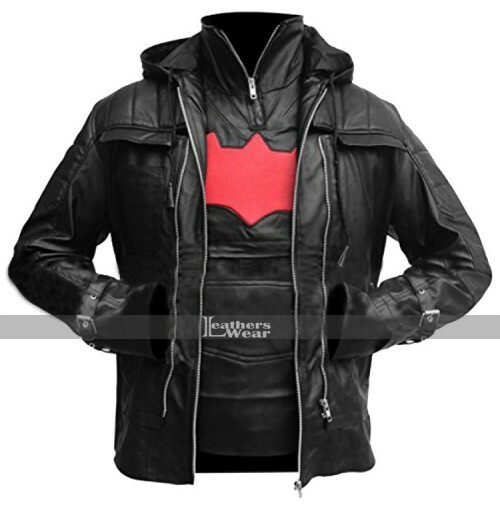 Grasp this celebrity replica and enjoy your heroic appearance.